Mary Clare was born on July 17, 1894 in London. She was an English Actress, known for The Black Rose (1950), Oliver Twist (1948), Young and Innocent (1937), Mary Clare's first movie on record is from 1920. Mary Clare died on August 29, 1970 in London. 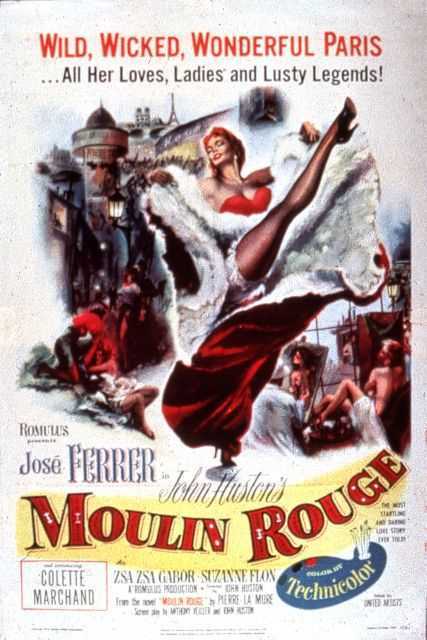 Her last motion picture on file dates from 1952.